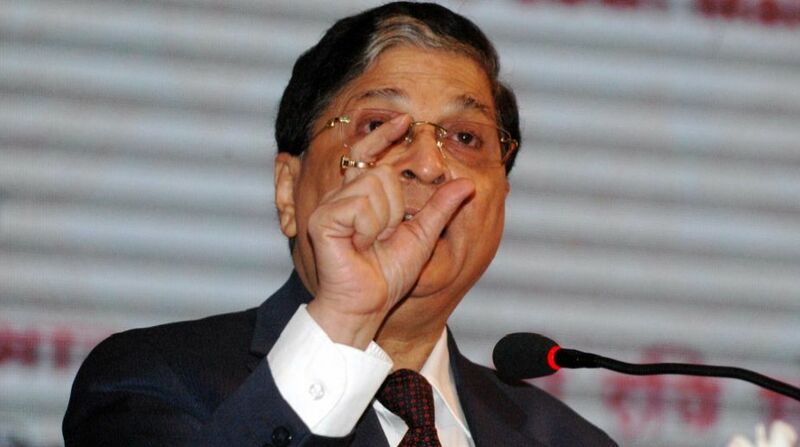 Opposition parties – NCP, CPI-M, CPI, SP, BSP and IUML – led by the Congress met Vice-President and Rajya Sabha Chairman M Venkaiah Naidu on Friday to hand over a notice seeking impeachment of Chief Justice of India (CJI) Dipak Misra after accusing him of five counts of “misbehaviour” and “misusing” authority. As per media reports, over 60 MPs of the Rajya Sabha belonging to seven political parties gave the impeachment notice against the CJI. The first procedural step to remove a judge of the Supreme Court, including the CJI, requires a removal motion signed by 100 members of Lok Sabha or 50 members of Rajya Sabha. The motion is then submitted to the Speaker of the Lower House or Chairperson of the Upper House. It is in the hands of the Speaker or Chairperson to accept or reject the motion. In case the Speaker/Chairperson admits the motion, a three-member committee is formed. The committee will include a senior Supreme Court judge, a High Court judge, and a distinguished jurist to investigate the charges levelled against the Chief Justice. Once the committee lends its support to the motion, it can be taken up for discussion. It is required that the motion is passed by a special two-third majority of MPs in both the Lok Sabha and the Rajya Sabha. In the final step, if the motion is passed in both Houses, it is presented to the President, who can pass a Presidential Order for CJI’s removal. If the motion moved by the parties is taken up, this will be the first time ever in the country’s history that an impeachment would be moved against the Chief Justice of India. 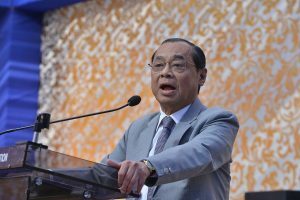 Earlier on Friday, while hearing a PIL (Public Interest Litigation) seeking to restrain the media from reporting on the issue of impeachment motion against CJI Dipak Misra, an SC bench termed the debates on Misra’s impeachment as “unfortunate”.